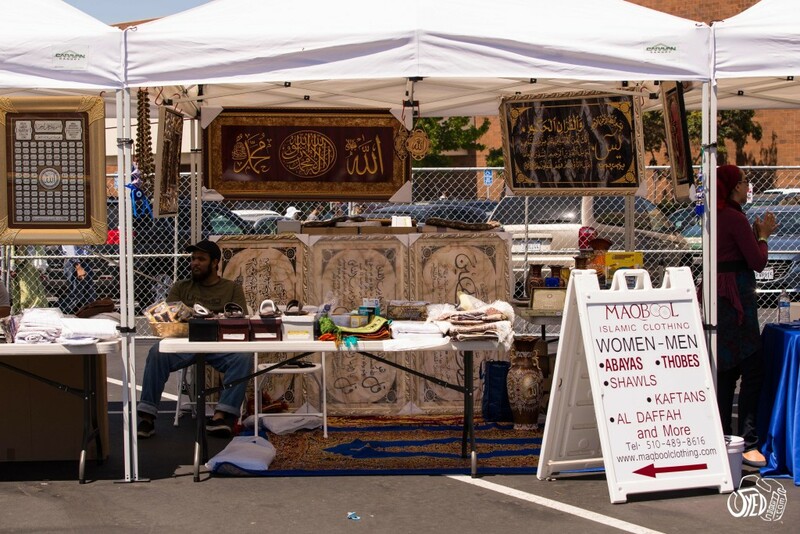 After two incredibly successful years, Halal Fest, America’s largest Halal and Eid Festival, is returning for the third year running on Saturday, August 1st, 2015 in the main lot of NewPark mall in Newark, CA from 12 pm – 7 pm. The word “Halal” actually translates to “permissible” in Arabic and refers to the Islamic dietary laws that are followed by practicing Muslims. In other words, “Halal” foods are “lawful” for practicing Muslims to consume, similar to Kosher foods for Jewish people. 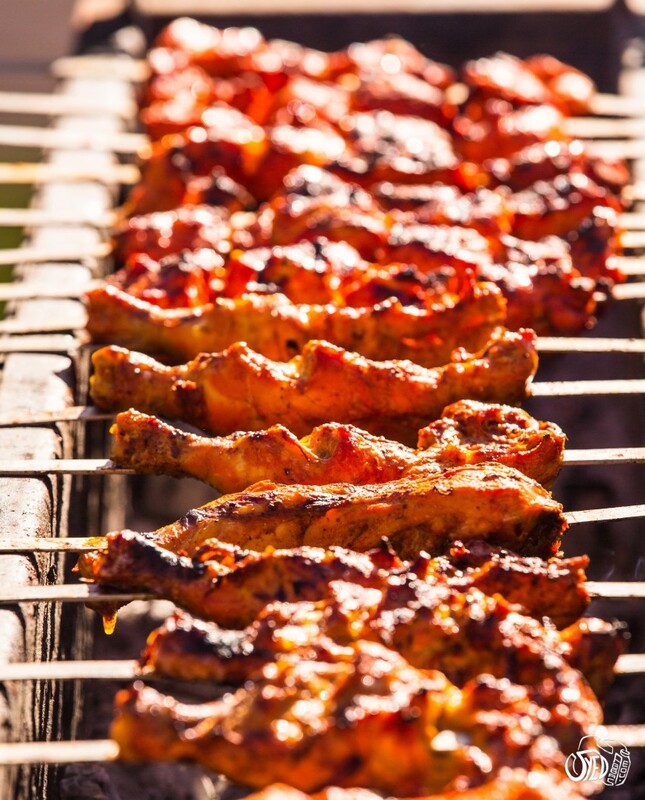 Halal foods exclude any pork- or alcohol-based products, and include chicken, beef, lamb, goat, turkey, deer and seafood. The definition of Halal can vary depending on the individual, but the main goal is to follow God’s instructions and avoid certain food items in order to live a healthier and longer life. Most of the time, Halal foods refer to animals that are fed natural grains, grass or corn, and are never injected with hormones or other chemicals. In order for a food to truly be considered “Halal,” God’s name should be been mentioned by a Muslim during each animal’s specific slaughtering process. For a list of the confirmed vendors, click on “Vendors” in the top bar to plan out your food agenda beforehand. 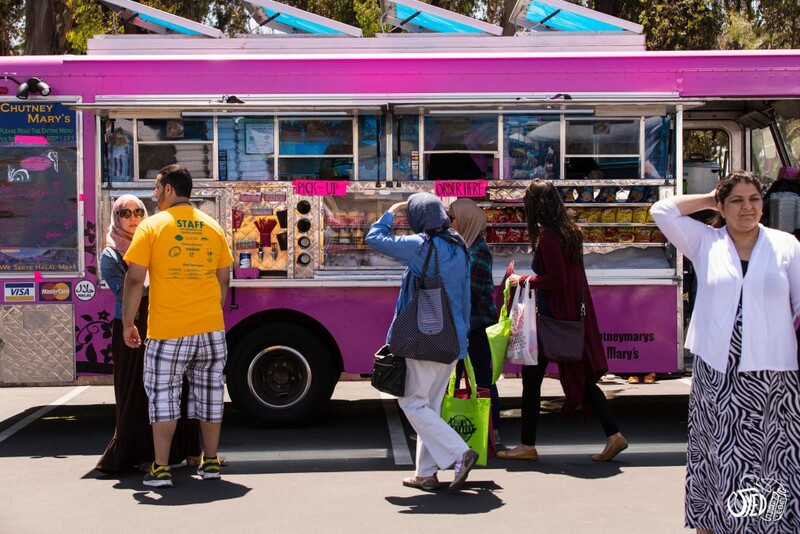 Is there just food at Halal Fest? 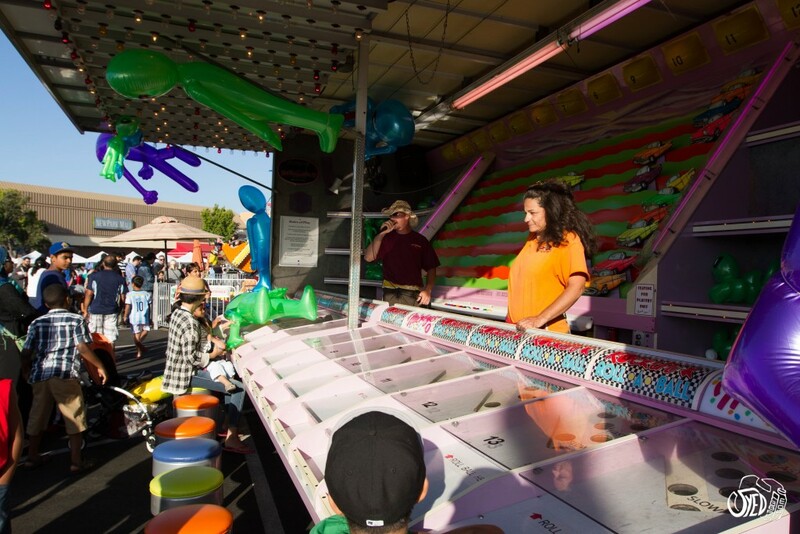 While the food is the main attraction of this event, there will also be carnival rides and games, as well as a bazaar featuring over 35 vendors from around the world. There, you’ll be able to find clothes, gifts, toys, artwork and other specialty items. A number of performances and entertainment groups will perform throughout the day, providing you entertainment as you enjoy your food. Okay, how do I get in? You can buy general admission tickets—with a slight discount for bundled tickets—for $5 online, with a transaction fee. If you’re at all on the fence (We’ve no clue why you are.) or just want to avoid that extra charge, you can also purchase tickets for $5 at the door. If you buy your tickets online, you’ll have to pick up your wristband ticket at their Will Call booth with an email confirmation and present a photo ID. Children 10 years and younger can enter for free. For more information call (510) 97-HFEST or contact them via email. Of course, our team at Spoon will most definitely be attending the event, so if you run into us, please say hello, and check back with us after August 1st to enjoy our drool-worthy recap.